The topic of expats in Turkey is a controversial discussion at the best of times. Scattered across the Aegean and Mediterranean coasts as well as in Istanbul and Ankara, we have firmly made our mark on the country. In certain areas like Didim, the British expat community has a notorious reputation with our insistence for Sunday roast dinners, English breakfasts and football leagues on the big screen in British bars. 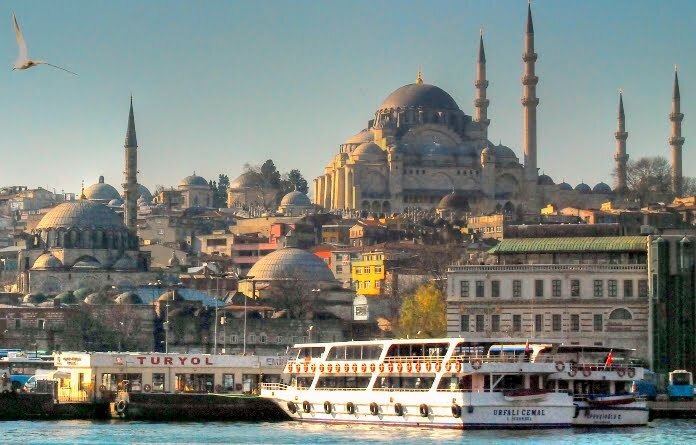 While further up north, the expat community in Istanbul includes more nationalities and they generally work either as teachers, freelancers or in foreign companies. To outsiders, our lives probably seem idyllic. A lot of us have bought cheap property close to the beach; enjoy boiling hot summers, a healthy, fresh diet, and an active social life. Despite recent rises in the cost of living, my money also goes further than it would do, in countries such as the UK. I don’t pay for a TV licence, my council tax isn’t worth batting an eyelid over and my water bills average about 4UK pounds a month. More often than not, once the summer descends on us, holidaymakers who are curious about our lives or either considering making the move themselves, ask me many questions. While I strongly advocate this lifestyle, it is impossible to generalise expat living in Turkey in one paragraph. Indeed, in recent years, many expats have moved for pastures new such as Northern Cyprus or Bulgaria. It all boils down to the old age proverb that life is what you make it. Turkey is no longer the “easy come easy go” country that it used to be. Gone are the days when you can rack up 10 speeding fines and still hold onto your licence. Smoking indoors has been banned and Big Brother is definitely watching us with the move to electronic systems all over the country. 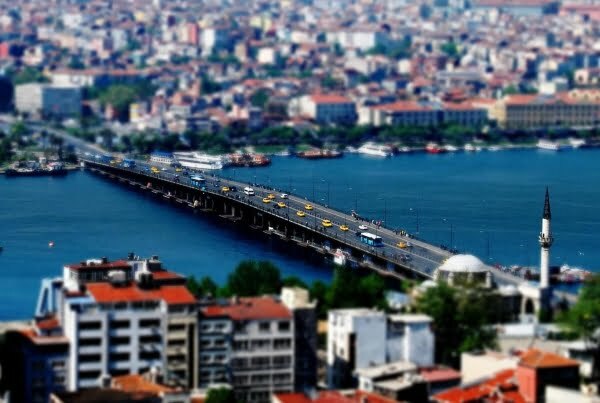 The last 2 years saw an overall adjustment of the residency process, compulsory health insurance and 2016 kicked off with major changes to driving licenses that in true Turkish fashion have baffled the hell out of most people. Rules, law, and regulations are now tight and more streamlined with EU regulations as Turkey continues its bid to join it. This has its advantages but red tape is still as long winded as it was before, and even something simple such as electric and water connection to your property can be drawn out. Be prepared to keep a calm head on your shoulders as you navigate the gauntlet. Join sites such as this one on Facebook for up-to-date information or use a helper that knows the processes and can also act as an unofficial translator. The cost of living varies across the country. In places like Istanbul, it is considerably higher, but on the Aegean and Mediterranean coasts, our costs of living are lower. In these areas, if you own your own property, do not drive, smoke, or drink, then 1000 to 1500 lira a month is adequate for general living. Other factors to cost in though are the price of residency permits, health insurance and if you buy property on a complex, a site maintenance fee that all owners must pay by law. 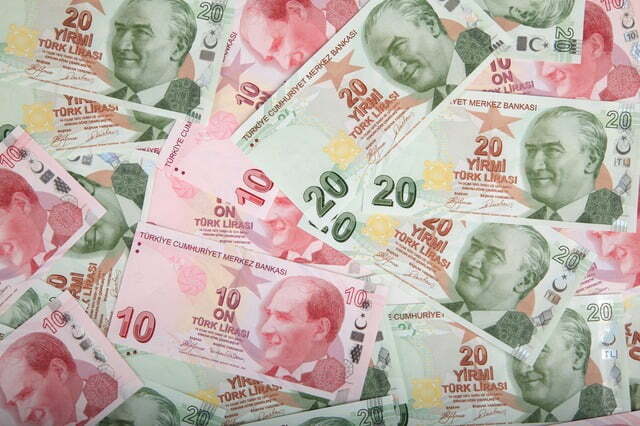 Expats on a pension are doing considerably well at the moment because the exchange rate from their home country currency to Turkish lira is at an all-time high but I like to adhere to the saying of “what goes up, must come down” and you should always have a back-up plan. 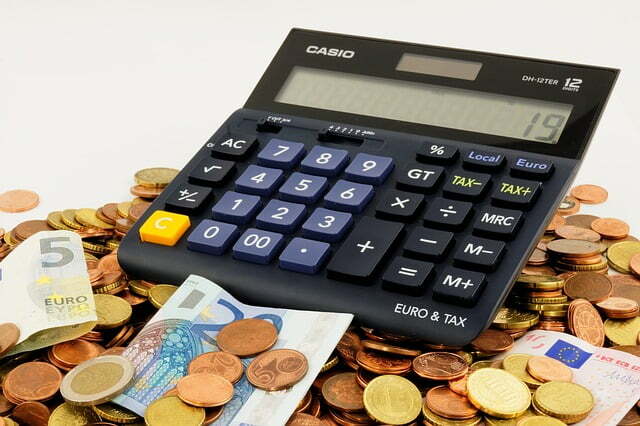 Apart from that, savings accounts with an average interest rate of 10% depending on how much you put in often generate a healthy a monthly income. Shop around though because different banks offer a variety of rates. Lastly, laws regarding foreign workers have improved recently but don’t depend on a job for an income unless you have a working permit because they are still deporting and fining people for working without, even if they own property in Turkey. Also, remember that the minimum wage in Turkey has just gone up but is still only 1300 Turkish lira and most jobs do not have the same benefits as in western countries. What Are the Most Popular Regions for Expat Living? To answer this question, I asked Tolga Ertukel from Turkey Homes, who sells a large amount of property to foreigners. Adding that most also bought as an investment holiday home with plans to move to Turkey in the future, the Mediterranean region of Antalya, and cosmopolitan Istanbul came up as the most popular areas, possibly because of amenities including airports that are the busiest in the country. Customers with a sizeable budget gravitate towards upmarket resorts like Kalkan or certain districts of the Bodrum peninsula while budget properties were most popular in areas like Altinkum and Fethiye. Generally expats tend to buy in areas where English is widely spoken such as Istanbul, the Aegean, and Mediterranean coasts. The Most Asked Question – What about the Language Barrier? Most of my expat friends desperately want to speak Turkish fluently, but the truth is that a lot of them have given up. 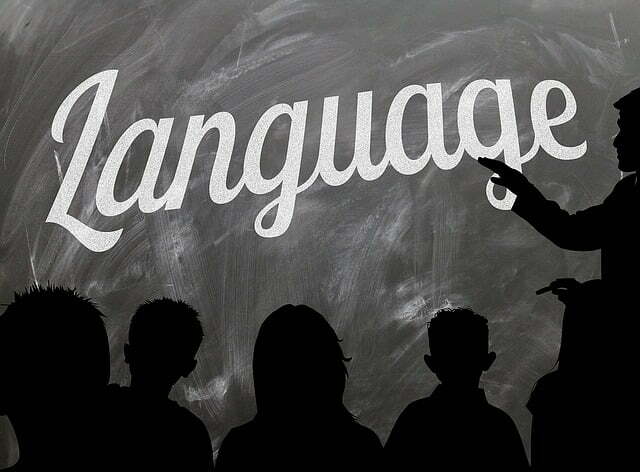 Experts say the best time to learn a second language is aged seven because we can easily absorb new information. Therefore, if you are moving across here at 50, the odds are more or less stacked against you. If you do want to learn the language, use websites or employ a Turkish teacher in Turkey or your home country but my honest advice is don’t sweat the small stuff. While the politically correct groups are going to be up in arms at my advice, it is from experience that I can say if you live in an area such as Bodrum, Fethiye, Antalya, or Didim, the language barrier doesn’t cause that many problems. In those districts, huge amounts of locals speak English because most of them rely on tourism for income. In the event that you do encounter a situation when the language is a problem, a lot of hand waving or using a Turkish friend for translation solves it. Once the initial euphoria of navigating yourself into a new home in Turkey, wears off, most expats wonder what to do next. Some start hobbies such as golfing in Antalya, or they join local charity groups in an aim to give back to their home country such as the Didim Helping Hands group. Others unfortunately with a mass abundance of time on their hands turn to socially drinking or fall fowl of the expat syndrome that inhibits relationships, especially with new friends. If you are not working, look at this period in your life as the ideal opportunity to follow your passions. Get creative and take up photography, painting, or better still, travel. Seeing the delights of Turkey from the North to the South reminds you just how unique and special this country really is. Note on Author Credits: As much as I would like to claim 100% authorship for this article, it is a joint project between myself and Tolga Ertukel from Turkey Homes. We live in a small Turkish village not a million miles away from Phil Furlong in Edremit. Our nearest town is Ezine. Speaking the language certainly helps especially if you are in a fairly remote location. It doesn’t matter what age you are you can still learn Turkish. As your very detailed and well written blog points out Nat – Life is what you make it. Keep up the good work! Hi Kathy, As far as I know, unless you have a kimlik, you won’t be able to work as a nurse. Foreigners are restricted from working in certain professions, and I think nursing is one of them. This includes dentistry, so sure nursing is anyway. Hi Kamil, I left my managers job in the UK and became a holiday rep. In later years, I started freelance writing. Others move here and start teaching. Some end up working for large companies. There are various opportunities out there for working expats in Turkey. H, i am wondering what work expats take up when they move to Turkey. I understand those who are retired and moving will be looking at activities, hobbies, clubs etc. Any one left their well paid jobs and decided im movign to turkey !? Never even heard of it Phil but glad you are happy there. We should buddy up together to learn Turkish. I’m determined to! I live in Akçay, Edremit. A loner as far as Brit ex-pats go. But one of the healthiest places on Earth. Highest oxygen levels outside of the Himilayas. So. I am happy and even at age 66 determined to master Turkish! I’ve started studying again – fell behind and now starting to forget words. Hi Nat, good write up. Don’t give up on the language though folks – it’s not as impenetrable as it first appears ! My daughter now lives in Turkey with my four year old grandson, he has picked the language up in an instant and my daughter is able to communicate perfectly well with her husband’s non-English speaking relatives. There are a lot of other expats in the area who are also adept. Even I, at the tender age of 59, can get by, and if I were to move there I’m confident I could achieve comparative fluency. I’ve been studying for four years though! If you live there what else could be more rewarding?! Nice article. I didn’t even realize there was a big expat community over there. I’ve been wanting to go to Turkey for so long but I’ve been so scared of the recent activities in the Middle East. Would love to talk to you a little more about that to ally mine and other people fears. And thank you for reading Sue – I think you are one of the expats who has definitely made a go of it and succeeded! From a Bodrum point of view I would say we are lucky here to have regular book clubs, writing groups, art classes,photography work shops and lectures on art history, archaeology and history plus walking and running groups to keep us out of the bars. We see the occasional herd of expats suffering from Expat Syndrome (they are usually huddled at a restaurant serving “Full English Breakfast” and complaining about the sad state of their lives in their adopted homeland!?!?! ), but thankfully, they are still outnumbered by their community-loving counterparts. Local children, animals and refugees benefit from the many kindnesses shown by this charitable group. Life in Turkey isn’t always “easy” for expats, but for many of us, it is well worth the effort. Thanks for sharing the full picture to better inform people who are considering a relocation! You have really summoned it up with this article. My wife and I have lived here in Fethiye district for the past 11 years and still love this way of life. The weather and food takes years off of your life. People and family often say how young we are getting. One thing I must pont out is that if anyone is gong to move here, please accept the culture. It’s not the same as the UK. Thank you and we’ll done for this.